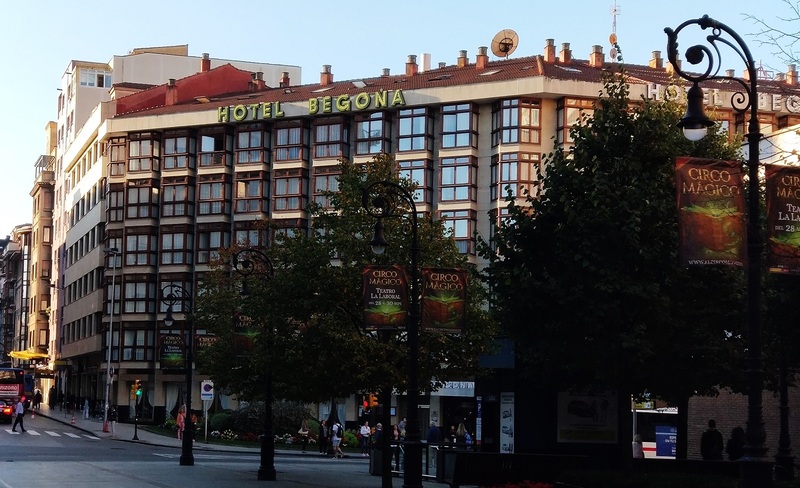 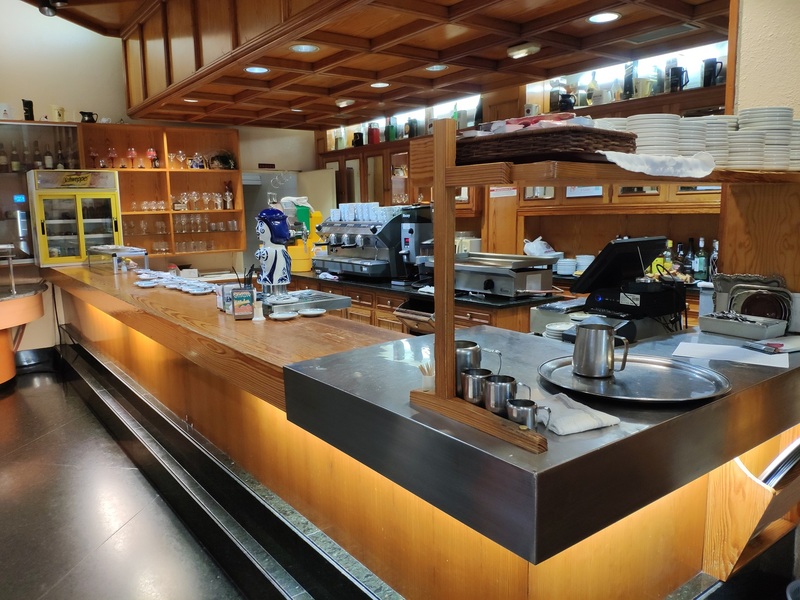 Begoña Centro Hotel is situated by Begoña Park, in Gijón’s town centre, in the town’s cultural and commercial area. 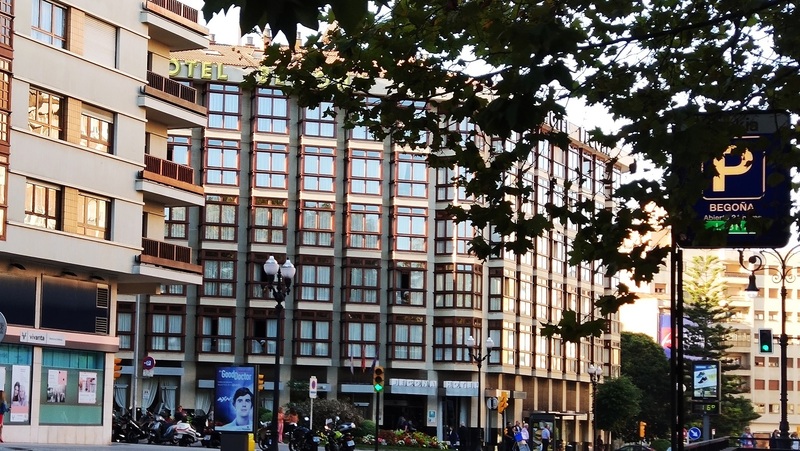 It is also near the bus and train stations and San Lorenzo beach. 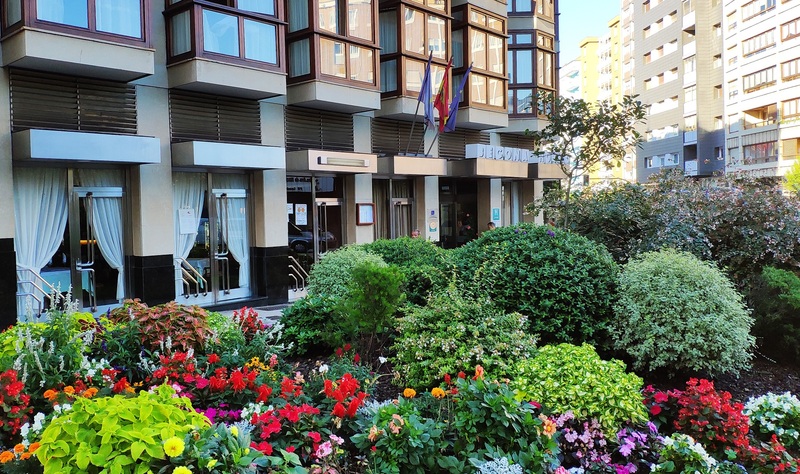 Its excellent location will allow you to forget about your car, as you will be able to comfortably walk around the area. 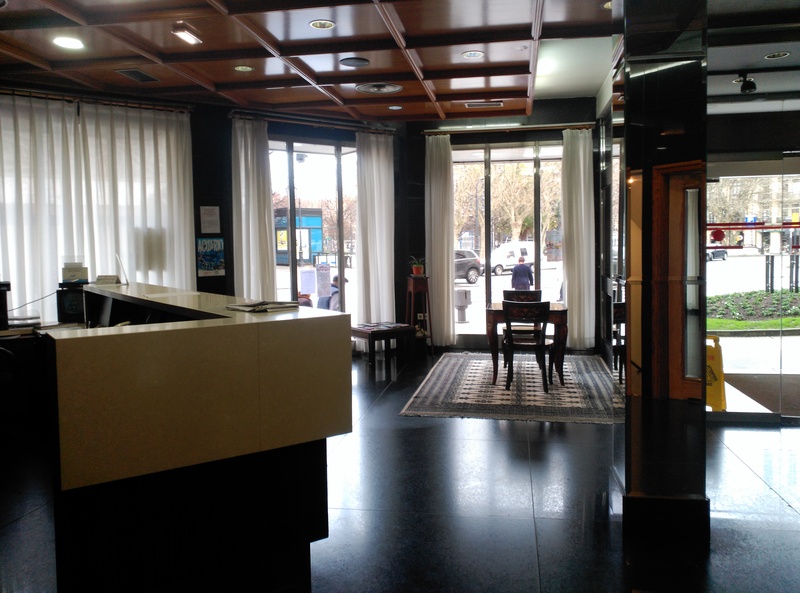 The hotel is also close to the tourist part of town and to the old quarter, Cimadevilla.